The IQ Panel 2 keeps you connected to an entire ecosystem of smart devices. 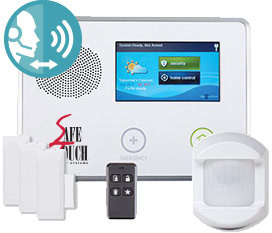 SafeTouch Security is the nation's largest, independent communications-security company. Our innovations, quaranteed fast response and incomparable value are what make us. 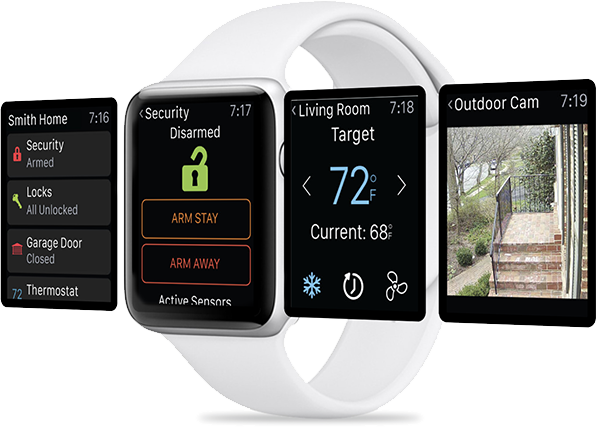 Use our MySafeTouch app to customize alerts, arm or disarm, watch surveilance video, view sensor and alarm history, and check your visitor activity, from anywhere. Use our free mobile app to customize alerts, arm or disarm, view sensor and alarm history, and check your visitor activity, from anywhere. 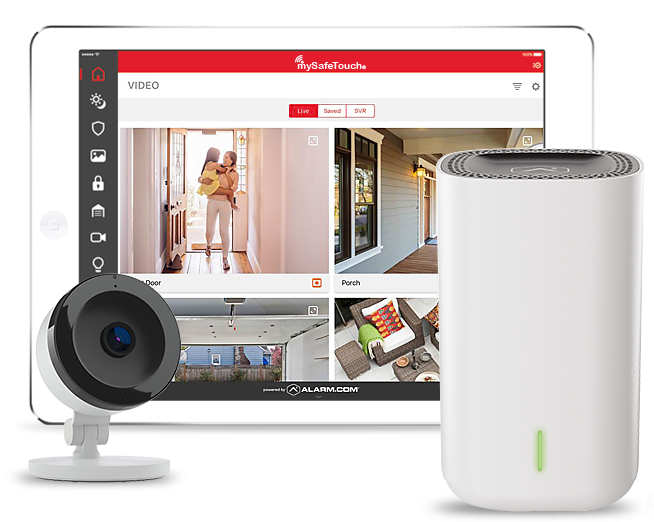 Advanced Home Security Made Simple. 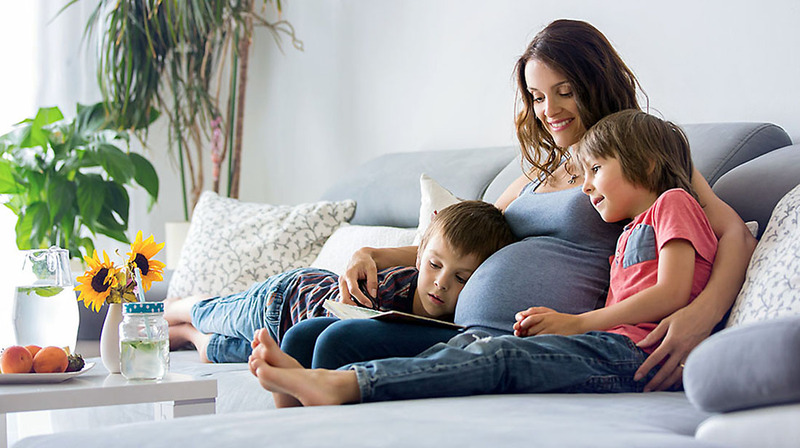 With SafeTouch's Stream Video Recorder (SVR) you can record video 24/7 for up to 30days. 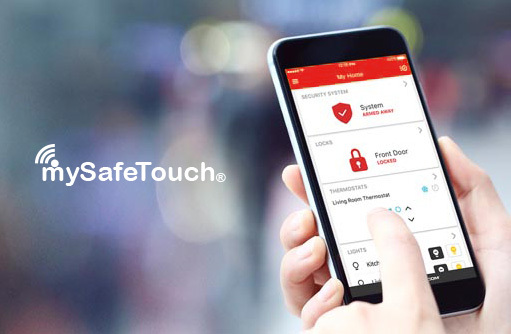 Access locality on a TV or remotely through the MySafeTouch app. 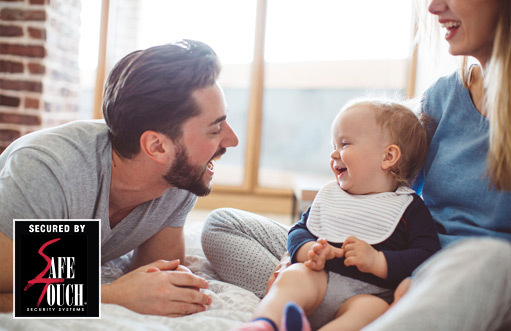 Compare SafeTouch plans, prices and features that fit the bill for you. 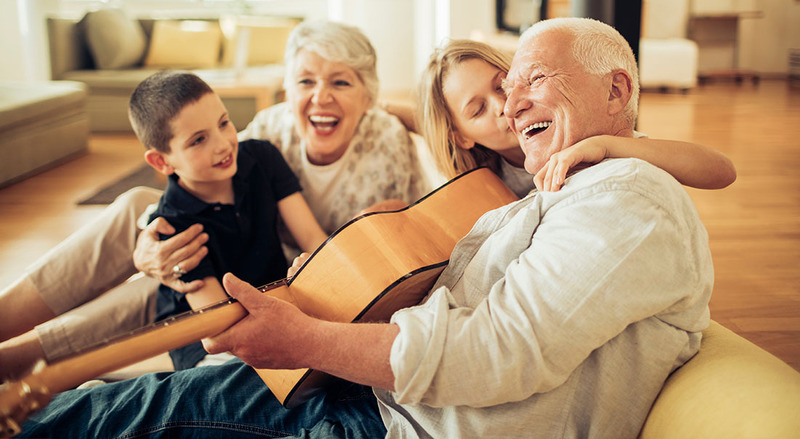 All the essentials to help give you the latest technology and peace of mind. 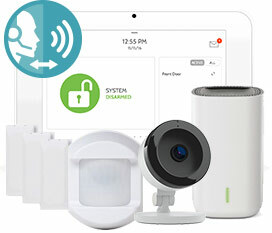 2-Way Voice and Home Automation to make your home secure and interactive. Advanced tools and video storage to meet the most demanding security expectations. 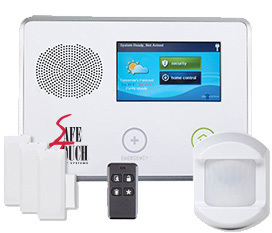 Safetouch Security is a combined residential and commercial security system in Tallahassee that provides state of the art equipment and monitoring support to keep properties secure. This includes door and window equipment, two-way communication, around the clock local monitoring services, backu one might have about home security system in Tallahassee If you are ready to talk to a security specialist or schedule a free home audit, contact us now.